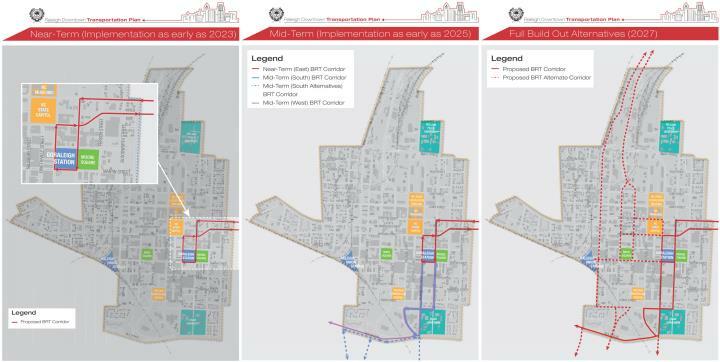 GoRaleigh is working on the downtown portion of the Wake Transit Plan and there are lots of factors to consider here as additional bus service is in place. The bus-rapid-transit lines have, more or less, been planned but how they connect and transfer in and around the downtown area is still a work in progress. 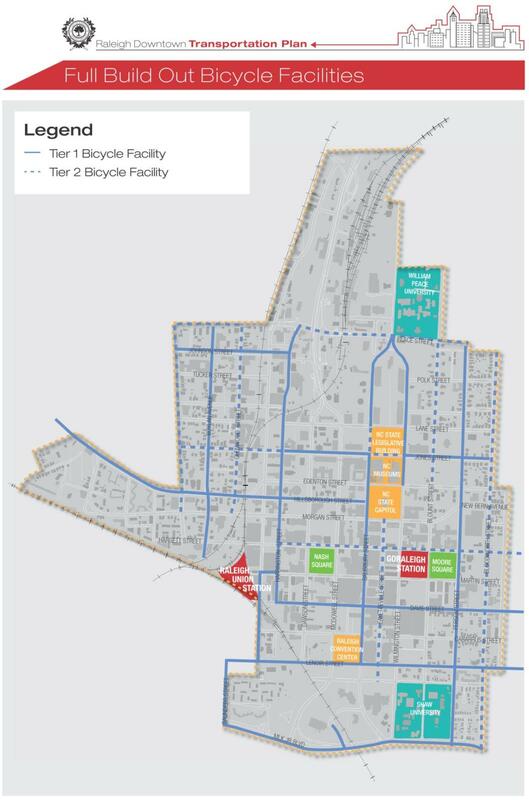 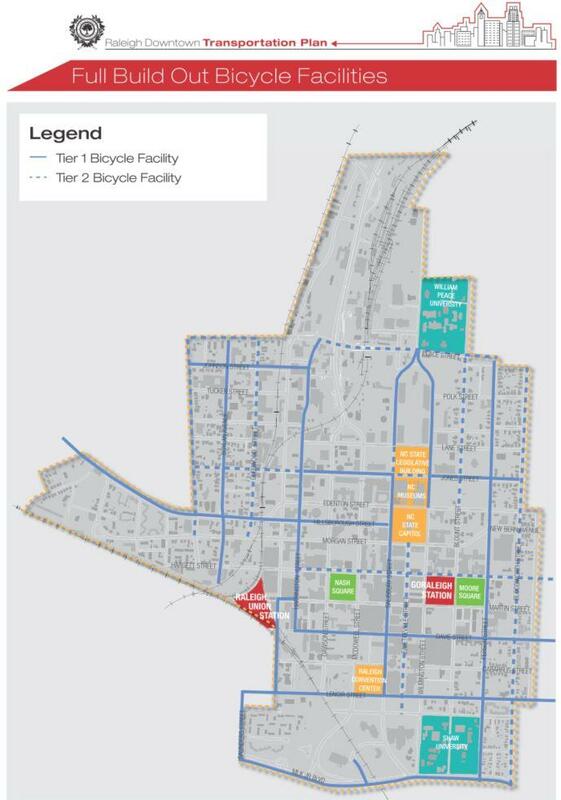 The large graphic above comes from the latest draft of the plan which you can see here. 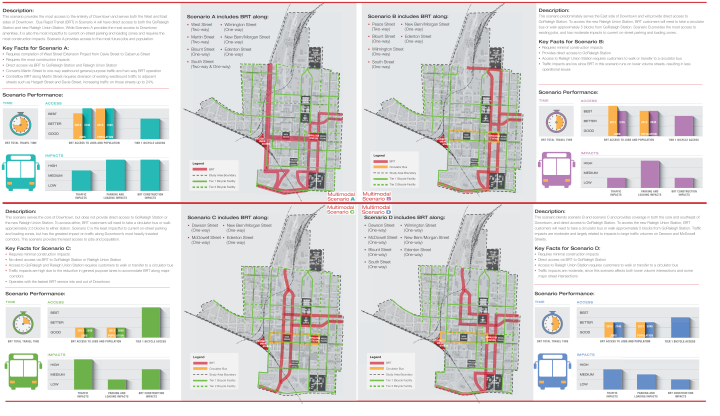 For my own review, and maybe yours, I’ve chopped up the maps and compiled them into the large graphic above so you can see the plans side-by-side. BRT is a hot topic over on the Community so I invite others to come discuss this as it will have a pretty sizeable impact on downtown mobility in the future. There’s a survey out for anyone interested in expanded bus service and bus rapid transit in Wake that readers should probably take a look at. 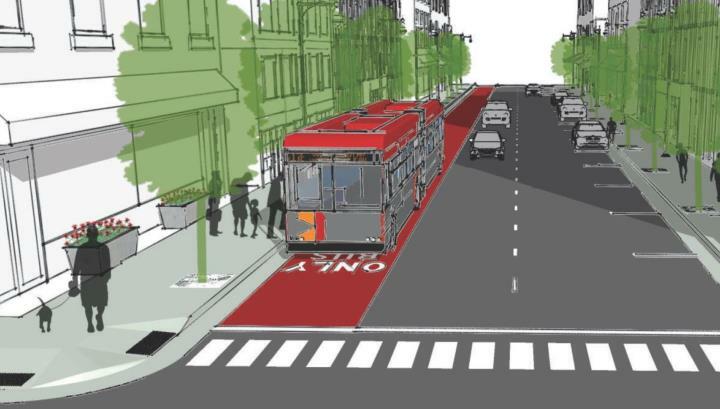 Jump to the survey here. 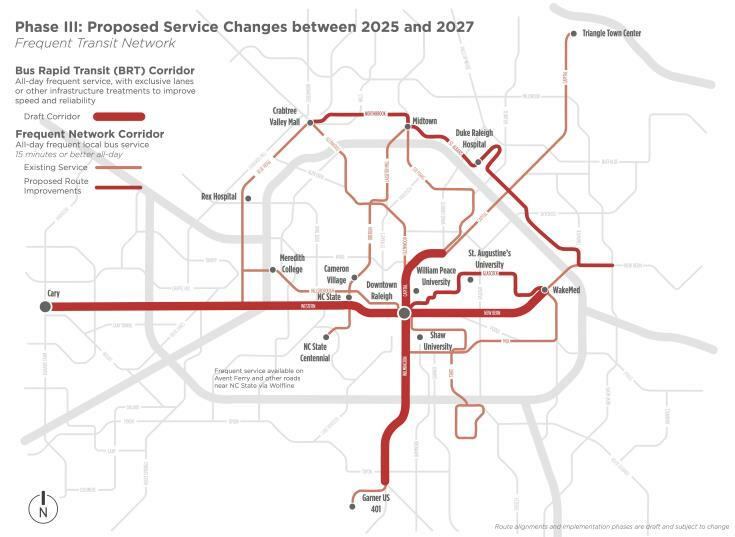 If you aren’t familiar, plans for expanded transit service will be rolling out between now and 2027. 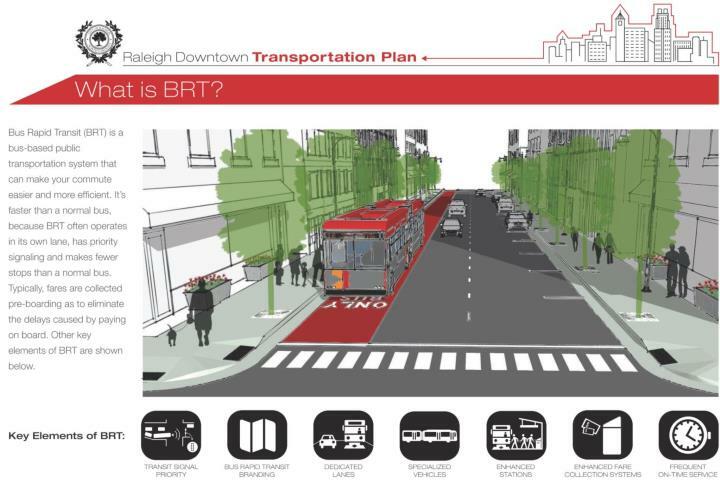 Downtown Raleigh is a central hub of the frequent network with the BRT lines coming in and out of downtown Raleigh. The survey focuses on the bus component only and I’m expecting the commuter rail portion, dropping passengers off at Raleigh Union Station, to come later.